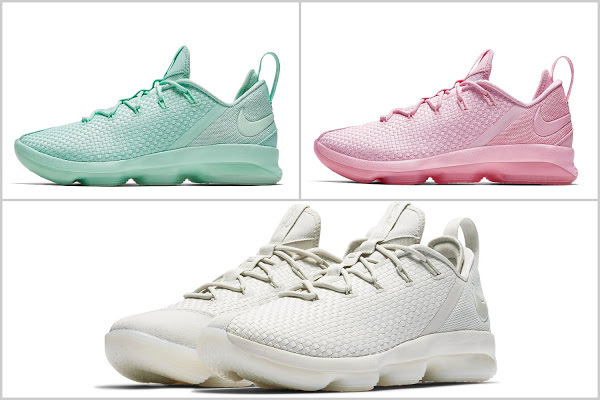 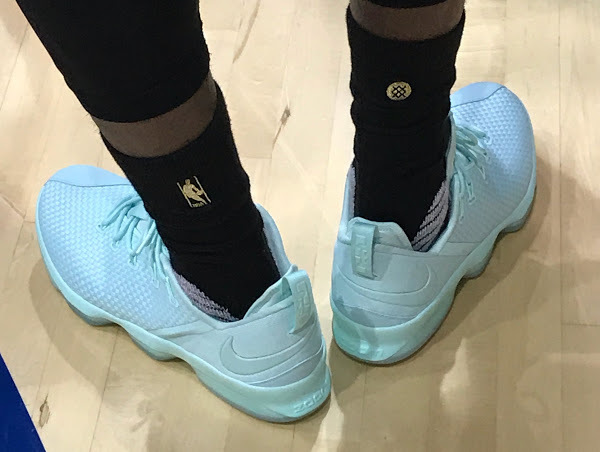 Usually the LeBron James’ signature low-tops drop around Easter in April, but this year it’s been pushed back to July. 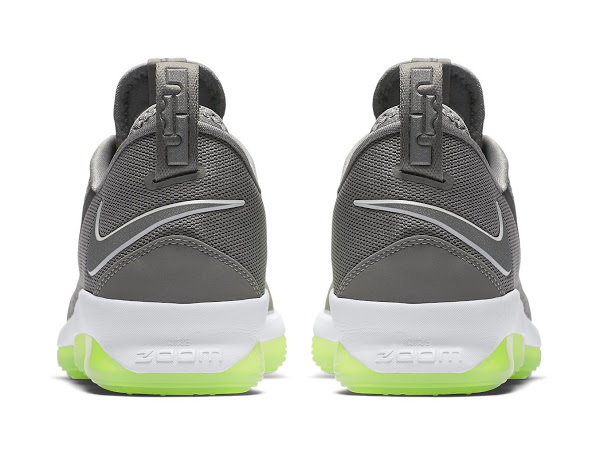 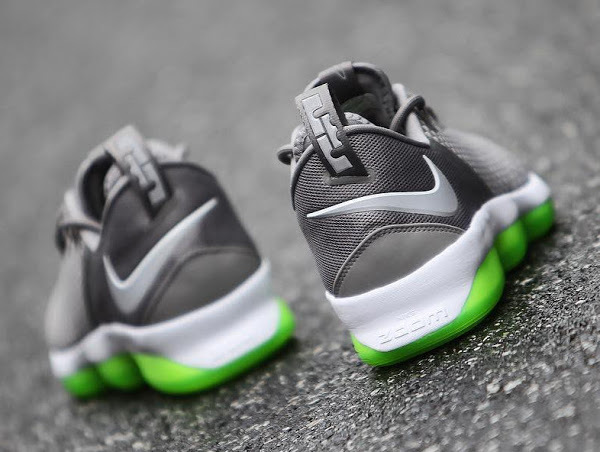 Things get more casual for the LeBron 14 Low with the departure of the Air Max cushioning and now we have a plain Zoom Air setup. 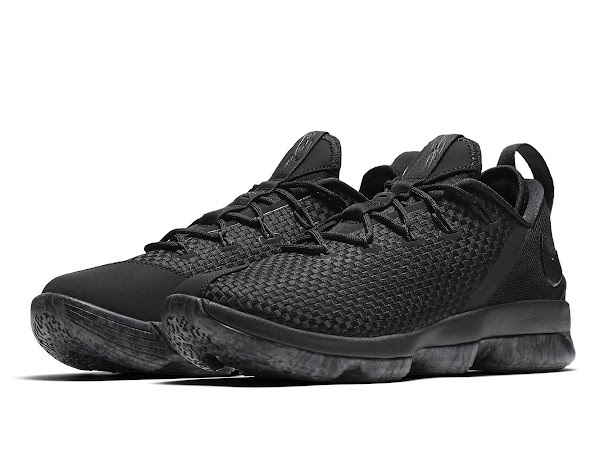 Nike played around and the low-top version of the 14’s comes with a woven material on the upper and mesh on the heel… the opposite of many Mid colorways. 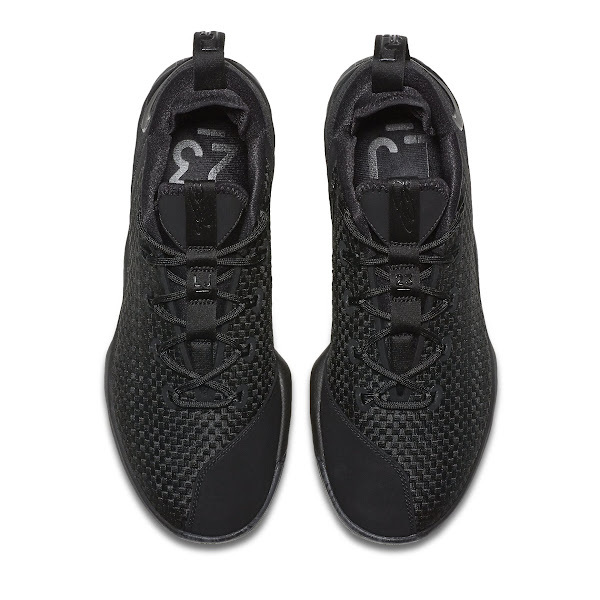 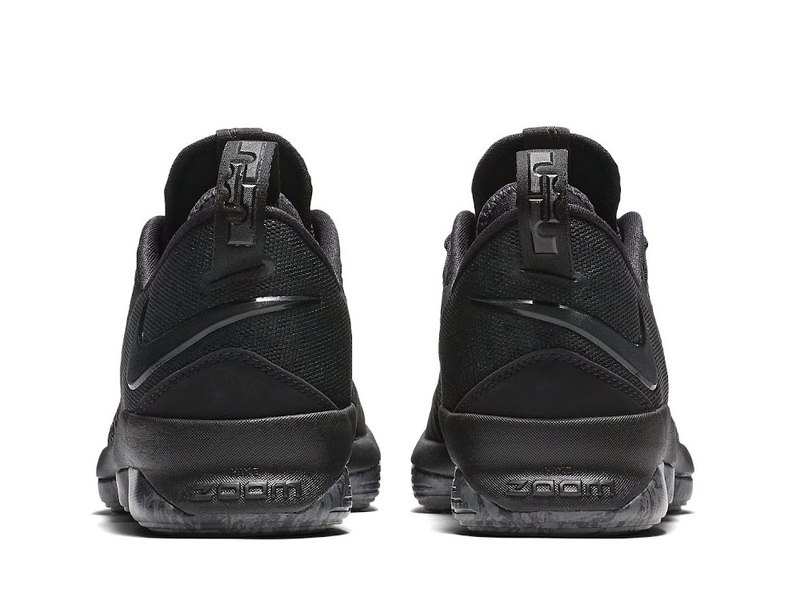 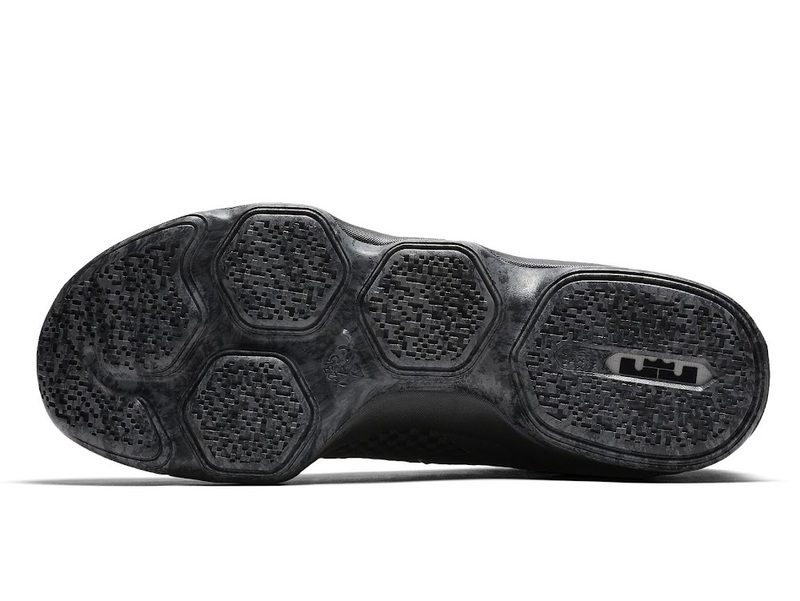 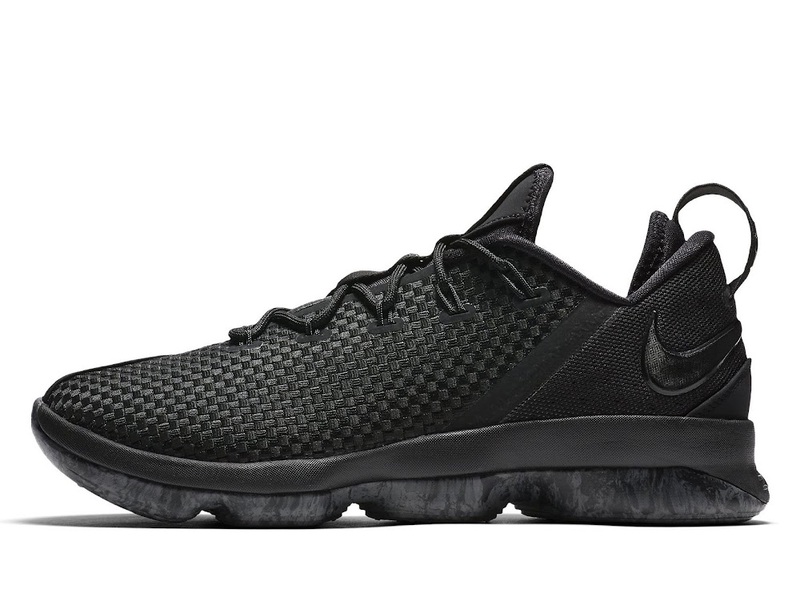 Additionally, the presented Triple Black version sports a Black marble outsole. 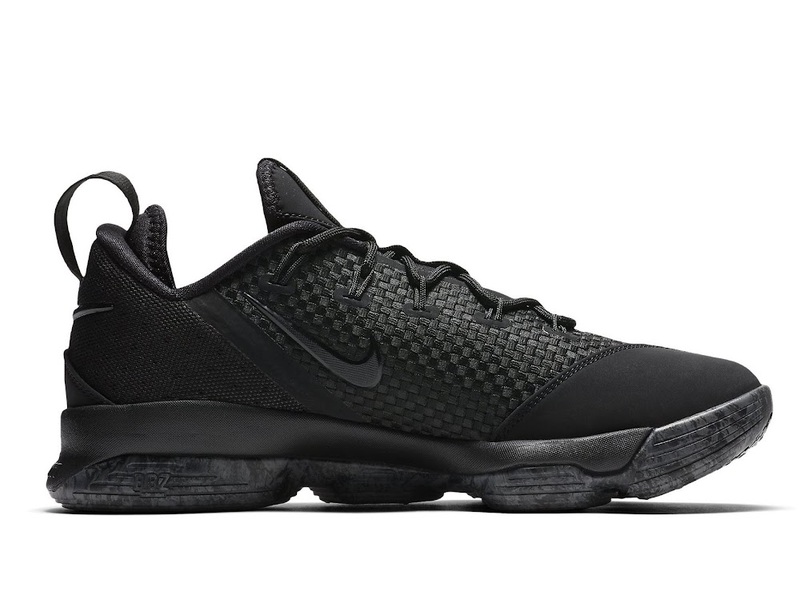 What are your thoughts on the Nike LeBron 14 Low “Triple Black”? 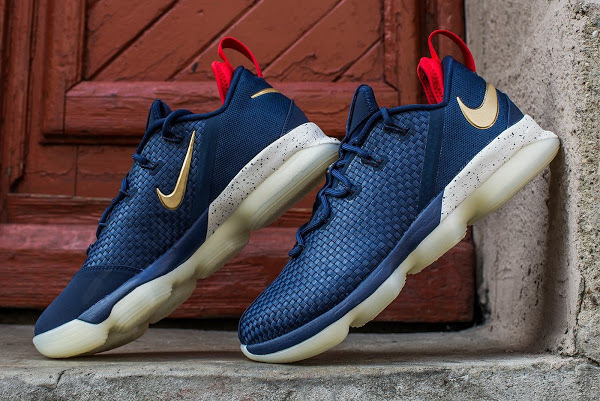 Expect these in stores next Saturday on July 8th.